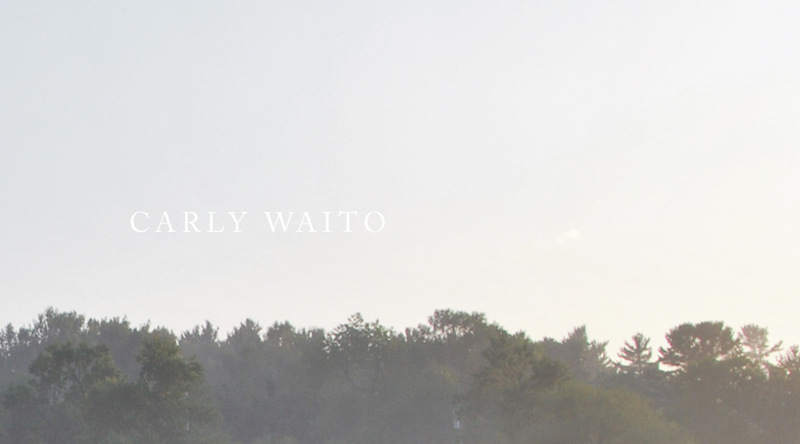 coe&waito (the ceramics/design business I run with my partner Alissa) has gone through some changes recently. After five years as a two-person-mini-factory, we have given up our studio in order to relieve ourselves of the overhead costs and step away from the production side of our business. We plan to do more design work, explore new materials in addition to ceramics, and focus our 'making' energies towards art projects, custom work, and limited edition products. We will also be freeing up some time and energy for solo explorations, which will be my main focus for this space. I have always drawn and painted a little in my alone time, and I am beginning to push myself to do it more often now. I have also recently started a garden in the backyard of the new apartment I share with my boyfriend Andrew. So... this is where I will be sharing these projects, bits and pieces of inspiration, and updates on coe&waito. Mostly I hope it will be a means to motivate myself to keep creatively active every day and get some of it out there in the (virtual) world.